Soul Cartel Farr Side Cafe: Home of the biggest burgers in the Capital! 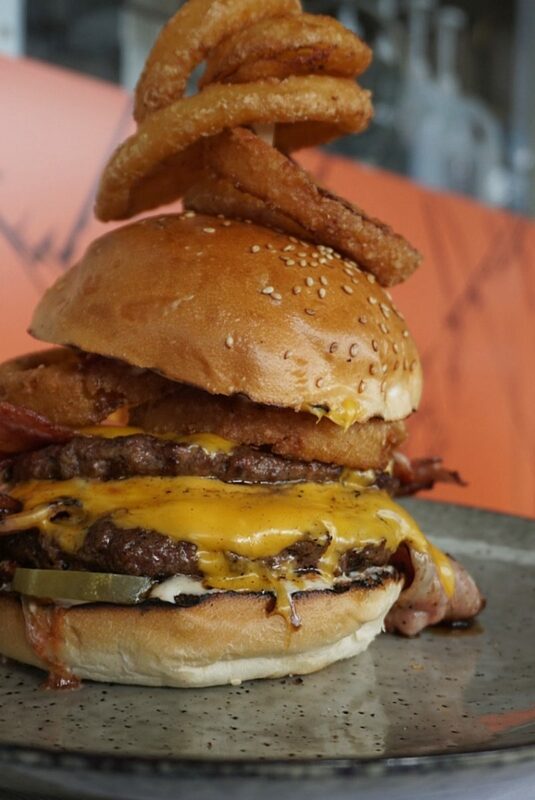 Over a year after opening in the leafy Southside Isaacs shops, Soul Cartel Farr Side Cafe has quickly become a beloved suburban gem known for a good feed and the biggest, juiciest burgers in town. 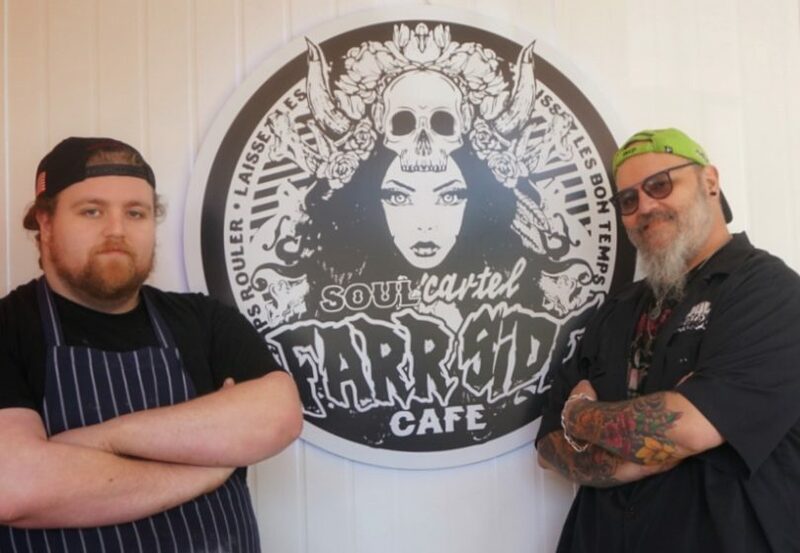 Having started off with a food truck at The Hamlet in Braddon, Soul Cartel owners – father and son duo Darren and Zack Goddard, and friend Pete – share their food philosophy and the origins of this humble eatery with a lotta soul. “[It] started as a few close friends and family who have a passion for good food, especially all things American.,” Zack said. “Pete had started doing his own catering service and noticed a van at the Hamlet was for sale, he contacted Darren about going in on it together, and coincidently I had just left my job at the time and decided to get in on the action as well. After a couple of months of planning and behind the scenes work, Soul Cartel was born, and since then we have gone from strength to strength and building a solid name for ourselves and being part of such events as Spilt Milk, Groovin the Moo, The Commons and Sunset Cinema. Most recently, we have been given the opportunity to have our food van out at GIO stadium for all the Raiders and Brumbies home games this season and one at Manuka Oval for AFL games,” he continued. Father and son duo Darren and Zack Goddard. “Our menu at Farr Side (in Isaacs) is inspired by a broader American cuisine, focusing particularly on all things burgers, rather than just on southern Cajun creole theme we had at the Hamlet,” Zack revealed. 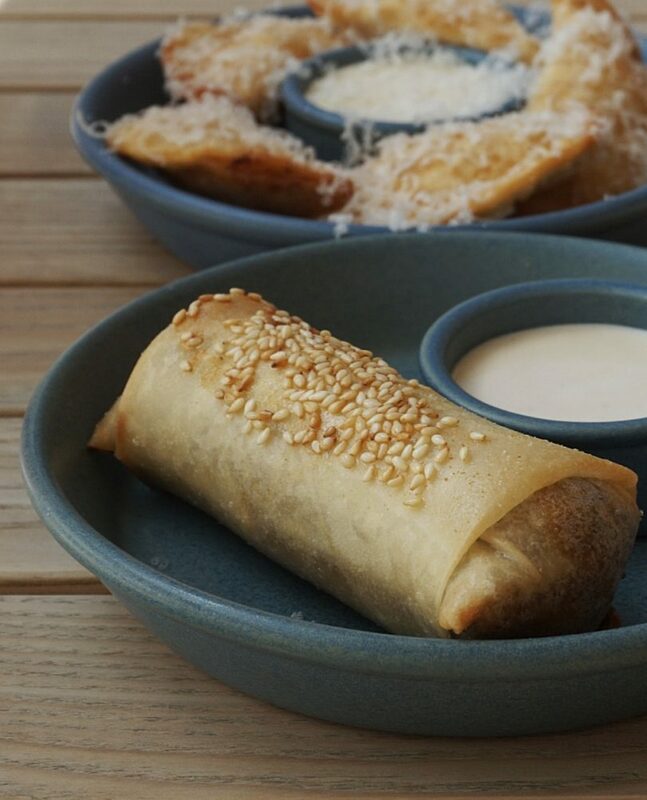 “The menu is also inspired by the food we love to eat and cook in our own time, I have always believed that if you’re cooking something you love it will reflect back on the customers. Currently, the cafe has plenty of outdoor seating, making the most of the lush pine forest views of Isaacs while channelling their original start at the Hamlet with the causal alfresco vibe. Open for breakfast through to lunch from Tuesday to Sunday and dinner where BYO is welcome from Tuesday to Saturday, the menu consists of burgers, hot dogs, tacos, sides and a rotating range of specials. 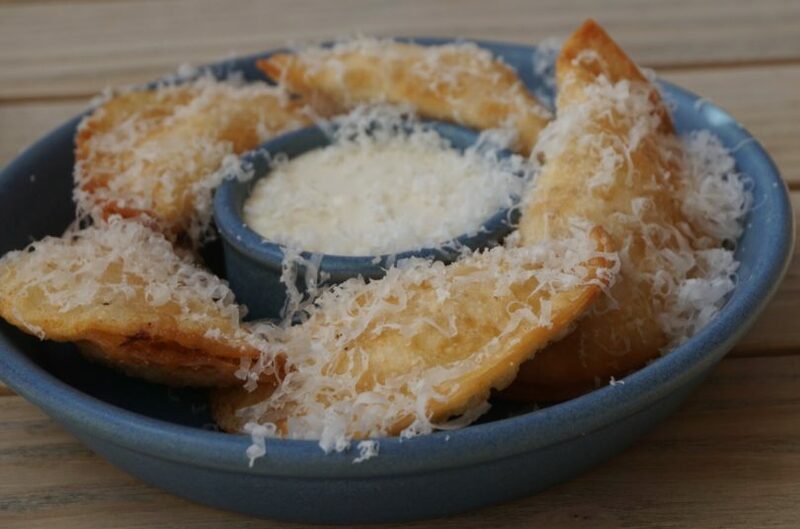 Zack (who is at the helm of the kitchen) has a knack for outlandish original food creations that are hearty and comforting. His sides are inventive and the burgers are delicious – fat, juicy and made to satisfy an appetite!